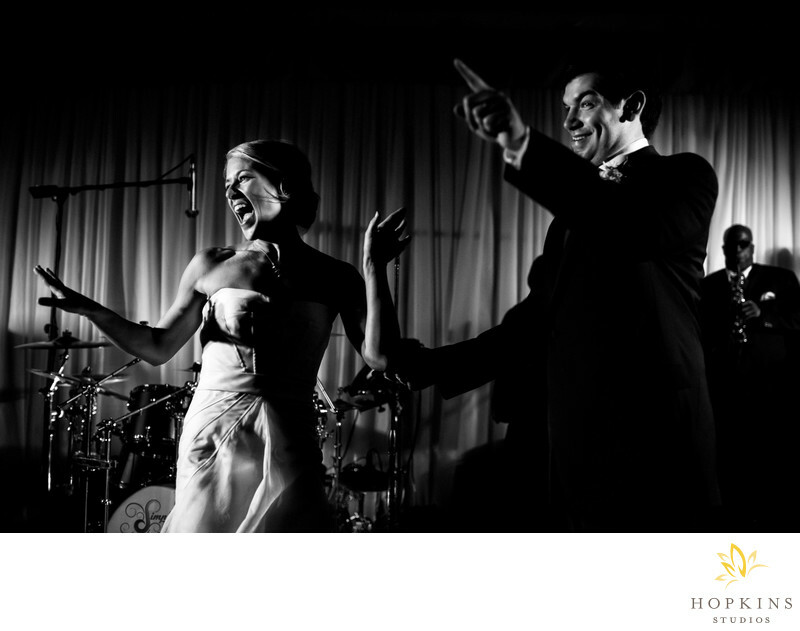 We loved watching Meredith and Brian take the stage and dance along with the Simply Irresistible at their wedding reception. Meredith and Brian were married earlier in the day in the gardens at the Cloister at Sea Island. Guests then made their way to a spectacular reception at the Beach Club. Their reception took place under a series of large clear top tents filled with luxurious lounge furniture, moonshine bars and numerous food stations showcasing Sea Island’s wonderful southern cuisine. Meredith and Brian’s wedding has been featured on Inside Weddings and Carats & Cake.Keywords: Carats & Cake (21), Inside Weddings (9), sea island wedding (30), southern wedding (177), the cloister at sea island (27).